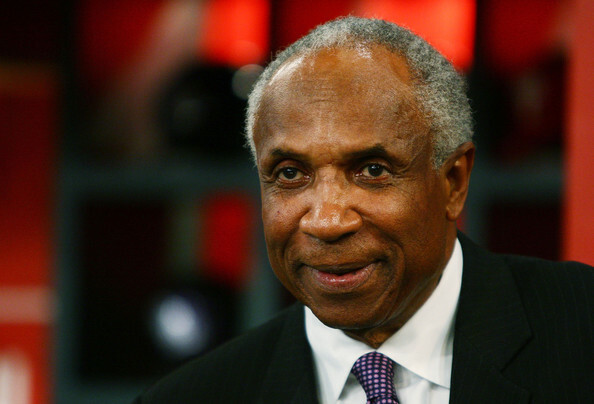 You probably already know that on April 8, 1975, Frank Robinson, presently Major League Baseball’s executive vice president of baseball development, became baseball’s first black manager. It was a moment that another Robinson, Jackie, the first black MLB player, always wanted to see, but it came nearly three years after the latter’s passing. Frank Robinson was player-manager for the Indians that day in a 5-3 victory over the Yankees, in front of 56,715 at Municipal Stadium. 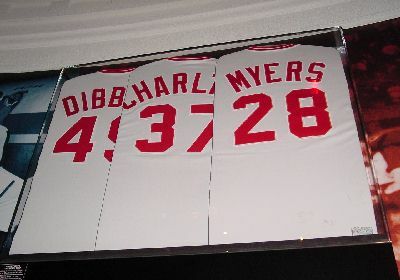 But did you know this: Robinson homered in his first at-bat of that game, a solo shot off Doc Medich in the first. It was a 2-2 fastball low and away. 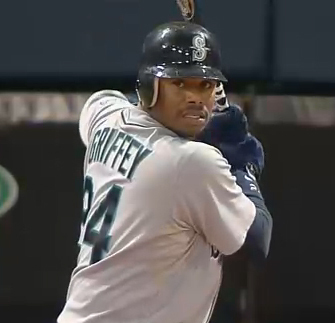 He tipped his cap reaching the plate, saying later that was for his wife, who was seated with their son and daughter. 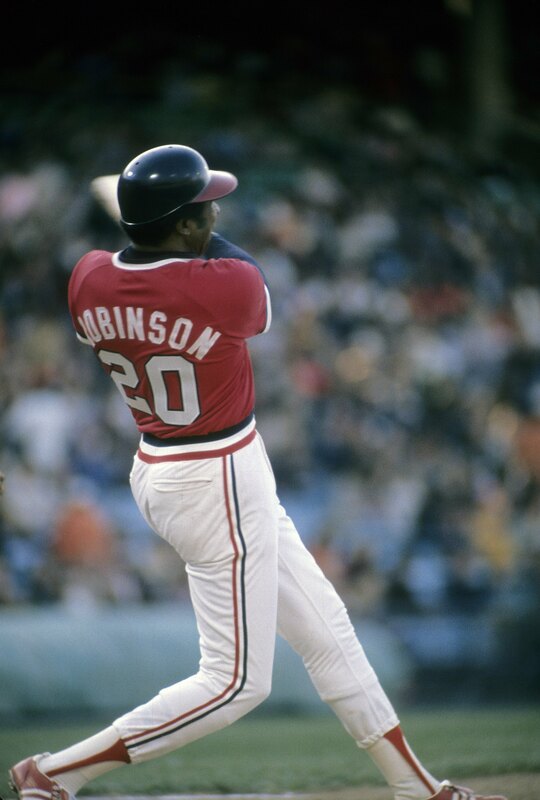 “Any home run is a thrill, but I’ve got to admit, this one was a bigger thrill,” Robinson said of what was then his 575th of 586 career homers. He would play one more season after that one. Who should be No. 19? “Where can you start?” Tom Seaver asked at the beginning of his 1992 Hall of Fame Induction speech, and we will of course start on Opening Day. 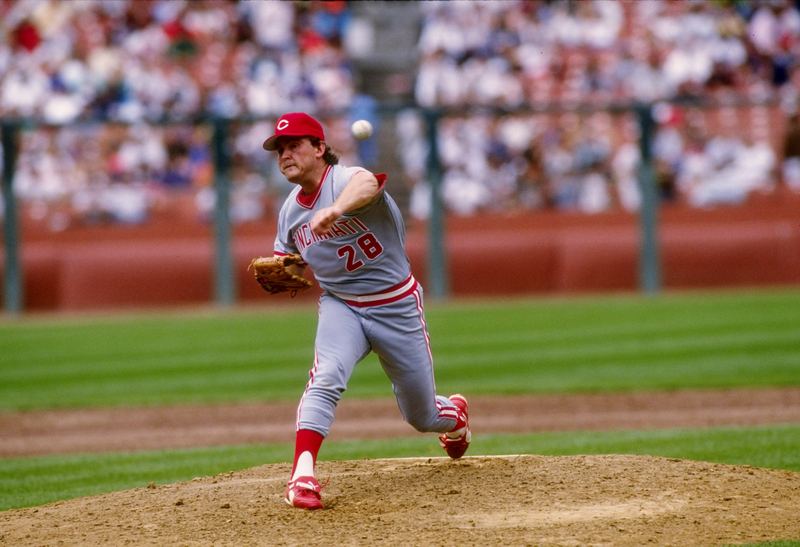 He holds the all-time record with 16 Opening Day starts, going 6-0 with five no-decisions for the Mets, 0-1 with two no-decisions for the Reds and 1-1 for the White Sox. In 1983, Seaver returned to his original club in Queens and that day tied Walter Johnson’s record of 14 such assignments, another affirmation of Tom Terrific’s place in history. 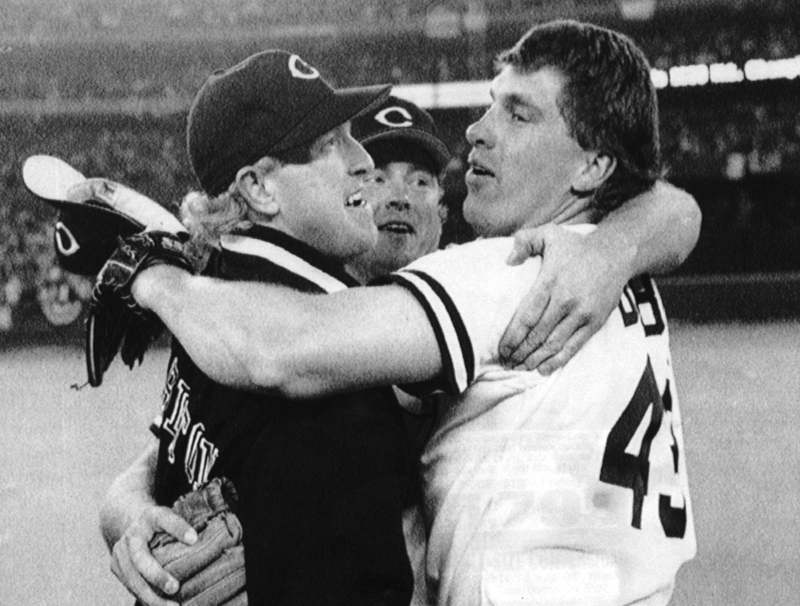 If there is one Seaver Opening Day memory, you probably would get a wide range of answers from fans of that generation who still tell the stories today. Seaver was Opening Day. For the Opening Day Countdown Down Under, we are going to honor No. 41 on 41 days till Sydney by remembering a three-year stretch from 1973-75 that always featured future Hall of Famers Steve Carlton vs. Seaver — a Lefty vs. Righty tradition of Cy Young aces. In ’73, when Carlton was coming off a Cy season, Seaver got the better, throwing 7 2/3 scoreless innings and backed by two Cleon Jones homers in a 3-0 Mets win, en route to an eventual National League pennant for the Amazins and the Cy for Seaver. In ’74, what would have been a three-year winning streak for Seaver vs. the Phillies on Opening Day was ruined at Philadelphia when Tug McGraw blew the save and Mike Schmidt hit a two-run walk-off shot. Then came the rubber game of the match in ’75, another Cy season for Seaver. It was a classic duel, both starters going the distance. Carlton gave up four hits — including a solo homer by Dave Kingman in his Mets debut — and struck out six. 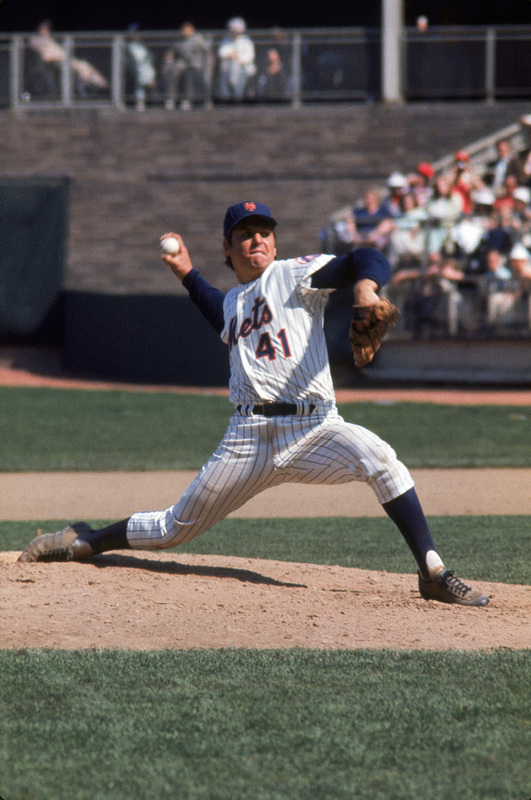 Seaver scattered six hits and struck out nine. Each had given up a single run entering the bottom of the ninth. 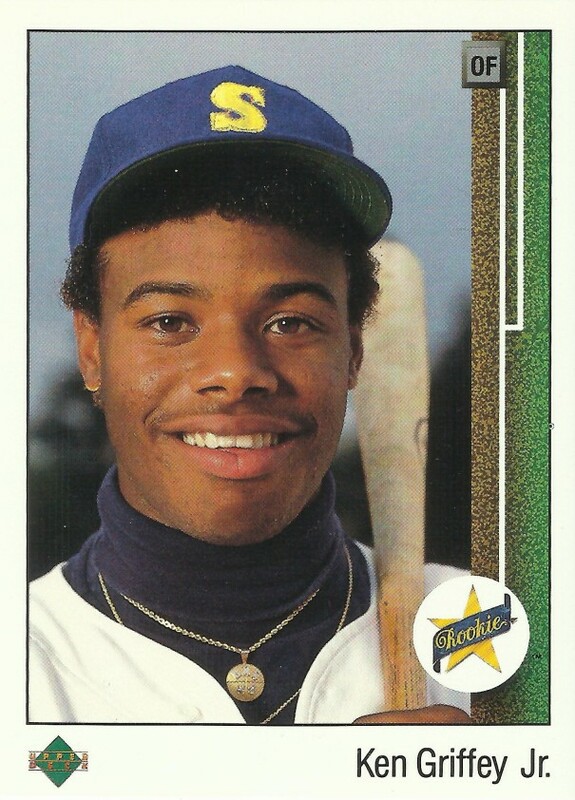 Carlton gave up a leadoff single to Felix Millan and then walked John Milner. That brought up cleanup man Joe Torre, who also was making his first Mets appearance after being acquired from St. Louis in a trade for Tommy Moore and Ray Sadecki. Torre’s walk-off single made him an instant New York favorite (and a portent for future popularity in the Big Apple), and helped further Seaver’s reputation as the guy who usually got it started the right way in a baseball season.